Get free quotes and compare policies without your contact info. We make sure you get the best price. The best life insurance companies all in one place. Why buy life insurance through Quotacy? – Pretty much everyone. Ever. to see what’s right for you and your budget. with detailed info and unbiased advice. after you find a policy that fits your needs. to make sure you’re getting the best deal. we’ll reach out and explain your options. and we’ll take it from there. Quotacy provides the tools and resources to help you choose the right life insurance coverage. After you apply online, we check other top-rated life insurance companies to make sure you’re getting the best price. And help you decide. See Quotacy through the eyes of our customers. Not sure how much term life insurance you need? One of the easiest steps, simply check quotes, compare policies, and apply online. *Note: here’s the page to our full application process. Our underwriters make sure you’re matched with the best carrier for your health and lifestyle. And reach out if there is a carrier that’s more suitable. Our agents navigate you through the underwriting process. They’ll do all the legwork, keep track of your paperwork and reach out with any issues. After all the steps have been completed, your agent will share the final offer, which you can accept the life insurance protection or walk away. Life insurance is a customizable amount of money that people leave behind to ensure their debt and final expenses do not burden their loved ones. It also makes it easier for their family to focus on recovering emotionally and not financially. There are a number of differences between your life insurance options, but the concept is the same for all of them. You pay a set premium to an insurance company and if you die while your policy is active, the insurance company will payout the designated funds to your beneficiaries. *Beneficiaries: Are the people or organizations, you choose to receive your life insurance money. There are two main types of life insurance: term life insurance and whole life insurance. The key differences are the length of coverage, the price you will pay and the benefits. Term life insurance is temporary coverage designed to protect your loved ones from financial struggle should you die prematurely. Term periods can range from 10 to 40 years and is typically the best and most affordable option for families. Whole life insurance is more expensive, but coverage is forever. It can also accrue cash value and even pay dividends. There are a number of scenarios where whole is more beneficial than term like if you have a large estate and are looking for tax advantages. How long do you need term life insurance? The length of your term life insurance coverage should be based on the unique needs of your family as well as your long-term financial goals. You can choose a term length between 10 and 40 years, however, options may vary depending on your age and health. You also have the option of having multiple term life insurance policies. This is an easy and affordable way to make sure you have the appropriate amount of coverage as your debt shrinks and your net worth grows. If you aren’t sure how long of a term you should buy, feel free to call, email, or live chat with a Quotacy advisor for assistance. Read more: How Long Should Term Insurance Last? If your children will enter college in a few years and you want to protect them from having to take on student loan debt if you pass away. If you have debt but expect it to be completely paid off within a few years. If you are a few years from retirement and you want to provide security for your partner’s retirement years. If you’re a young family and wish to safeguard your children’s financial future until they become independent. If you have long-term debt that you don’t wish your family to become responsible for. If you don’t yet have children but plan to. If you plan to pay off a newer mortgage should you pass away. If you want to leave funds to pay for your young grandchildren’s college education. If you’re young and want coverage to last until you’re in your retirement years. If you’ve been thinking about permanent life insurance but it’s out of your budget. If you have debt that may take a while to pay off and don’t want to leave any behind to your family. When do I need whole life insurance? 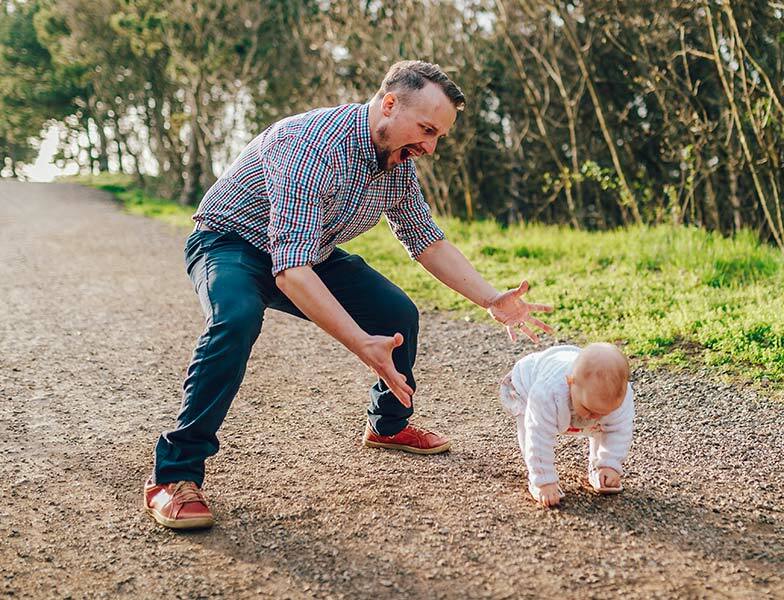 There are a number of benefits whole life insurance offers than just a lifetime of coverage. One of the biggest is the savings component. This allows you to build tax-deferred cash value, meaning you won’t pay taxes on it. As your policy matures and accumulates enough value, you may borrow, withdraw, use it to pay your premiums or surrender the policy for the cash. Whole life insurance policies are about 10-15 times more expensive than comparable term life insurance policies. Individuals who want whole life sometimes purchase a large term life insurance policy and supplement it with a small whole life insurance policy. This strategy, called laddering is more budget-friendly than purchasing a large whole life insurance policy that covers all financial needs. To accomplish the laddering strategy, buy a term life insurance policy with a large enough coverage amount and long enough term to protect your loved ones from all the big-ticket financial obligations such as the mortgage, loans, the costs of raising children, and college tuition. Then purchase a small amount of whole life insurance just to provide funds for your end- of-life expenses. John Smith is 35 years old. He’s married and has three children between the ages of two and ten years old. He purchases a 30-year $750,000 term life insurance policy at $53 per month to financially protect his family should he die unexpectedly any time within the next 30 years and his income disappears. He also purchases a $50,000 whole life insurance policy at $65 per month so he can leave behind money for his funeral and final expenses no matter when he dies. Why is it important to have life insurance? If you have loved ones that depend on your income now, life insurance is a great way to provide financial security for their future. Without a life insurance plan in place, you’ll leave your family with the stress of finding the funds to pay for a funeral as well as any past, present and future debt. Term life insurance can cover childcare costs, school fees, and other expenses that go along with being a stay-at-home or working parent. A permanent life insurance policy can protect your heirs from having to pay estate taxes. If you pass away, term life insurance can replace your earned income, enabling your family to pay household expenses without experiencing financial stress. Cover your personal debt or co-signed loans. Life insurance can repay personal debt such as your credit cards or student loans, protecting your family and loan co-signers from this financial burden. Take care of business needs. Life insurance can pay off your business debt, provide funds to help replace a key person, pay taxes if ownership of your business is transferred as part of your estate, or pay for a business partner to buy out your share via a buy-sell agreement. Laddering term life insurance and permanent life insurance policies can be a beneficial way to protect your loved ones’ standard of living during your earning years and contribute to your retirement funds and financially protect your spouse during your retirement years. Provide for a special needs child. Life insurance can provide funds that your special needs loved one will need their entire life. Permanent life insurance may be more beneficial than term life insurance in this situation. Homeowners can use term life insurance to cover house payments. That means your family won’t have to move if you die while the mortgage loan is still being paid off. Help you leave behind an inheritance. Permanent life insurance can allow you to leave behind an inheritance or help equalize an inheritance if you run a family business. 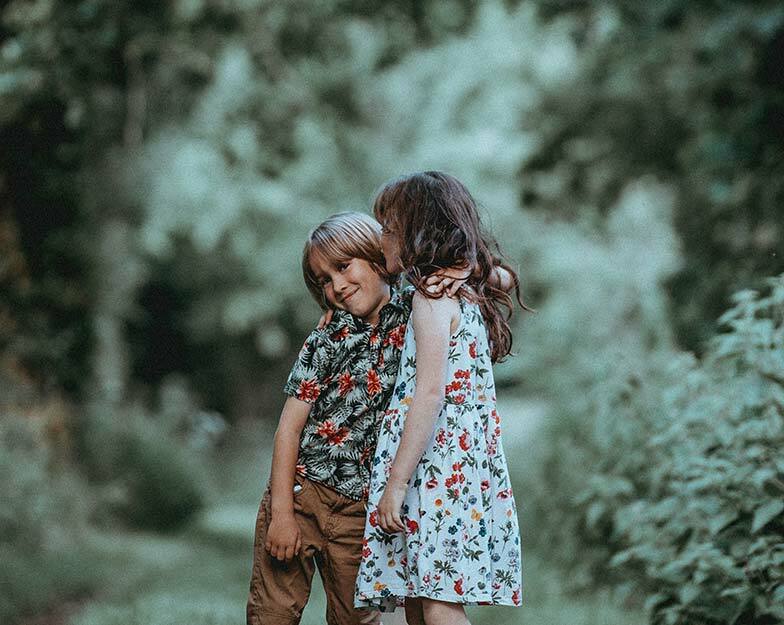 Term life insurance can help divorced parents secure their child’s future, ensuring that they will always receive the financial support that they need. If there is a charity or non-profit organization close to your heart, you can name them as a beneficiary of your life insurance policy or transfer ownership to them, which comes with tax advantages. Pay for your funeral and final expenses. If you die during the coverage period of a term life insurance policy, your family won’t need to worry about how to pay for your funeral and end-of-life expenses. A permanent life insurance policy can provide no matter when you die. Questions? Talk with our experienced advisors. A term life insurance policy is simply a type of life insurance that lasts for a specific period of time called a term. If the insured individual dies within that specific period of time, the life insurance carrier pays a death benefit to the insured’s beneficiaries. Term life insurance is the least expensive way to purchase life insurance coverage. A life insurance company may also be referred to as a carrier or an insurer. They determine how much the applicant will need to pay to keep the policy active. This is based on the risk to insure the applicant. The company is responsible for financially managing the shared pool of life insurance money available to pay claims and manage other policy owner benefits. The policyowner has full control over the policy, including the right to change beneficiaries, and the responsibility of keeping the policy active. This person typically pays the premiums. The policyowner can also be the same person as the insured or beneficiary. This is the person whose life is covered by the policy. If this person dies while the policy is active, the life insurance company pays a death benefit to the policy beneficiaries. The insured and policy owner can be the same person. The beneficiary receives the policy payout upon the death of the insured. You can list more than one beneficiary of a life insurance policy. This may also be referred to as the payout, face amount, policy value or proceeds. This is the amount of money paid by the insurance company to the beneficiary. This may also be referred to as a payment, cost, price, or rate. This is the amount of money required by the insurance company to keep the policy active. Most people pay their premium monthly, but you can save some money by paying annually. Don’t see the term you are looking for? Visit our glossary page for a complete list and definitions. What other types of insurance does Quotacy sell? Guaranteed universal life insurance is an affordable way to buy permanent insurance protection. As long as you pay your planned premiums to keep your policy active, your beneficiary will receive the guaranteed death benefit when you die. Whole life insurance is continuous coverage that lasts your lifespan (as long as you pay the premiums). Your premiums are fixed and will not change. Whole life policies also accumulate a cash value that you can borrow against or withdraw from. Some whole life insurance policies also pay out dividends. Whole life insurance is too complex to quote online. This is a small life insurance policy designed for individuals aged 50-80 to leave behind enough funds to cover their funeral and end-of-life expenses. Approval is guaranteed with no medical exam or health questions. Individual disability insurance provides monthly income if you become disabled and are unable to work. Disability benefits will continue as long as you are disabled according to the policy’s provisions. 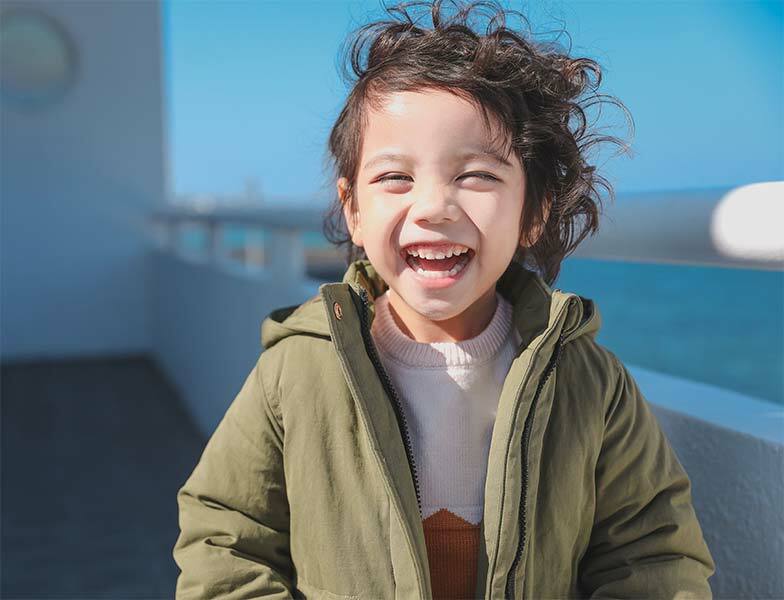 We launched Quotacy with one simple goal, make it easier for people to protect the future of their loved ones with the gift of life insurance. Our process allows you to shop anonymously until you’re ready to buy. And we will never sell or share your information. Plus, all the life insurance companies we work with are best-in-class, financially-secure, and highly-rated by independent consumer protection agencies. We’re committed to helping families. And we would be honored to help you find the best policy that fits your family’s needs and budget. 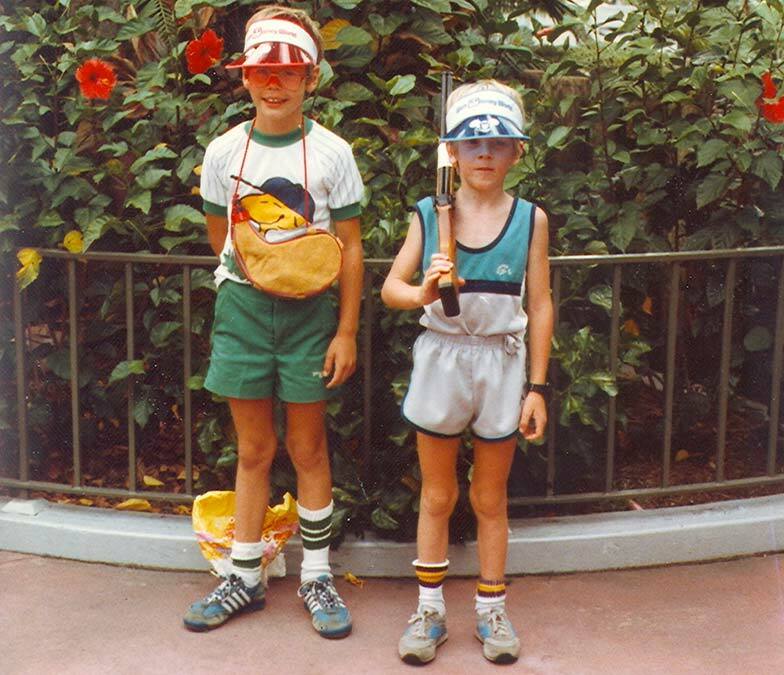 *Pictured: Co-Founders Jeremy Hallett (left) and Ryan Hallett (right) at Disney World 1982.